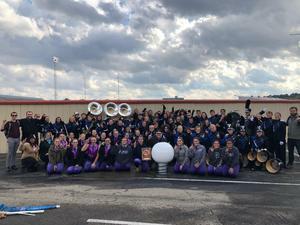 Marching Cougars Receive "1 Superior Rating"! 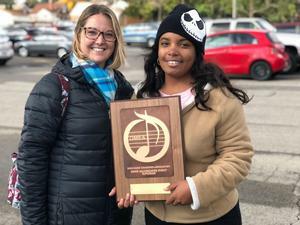 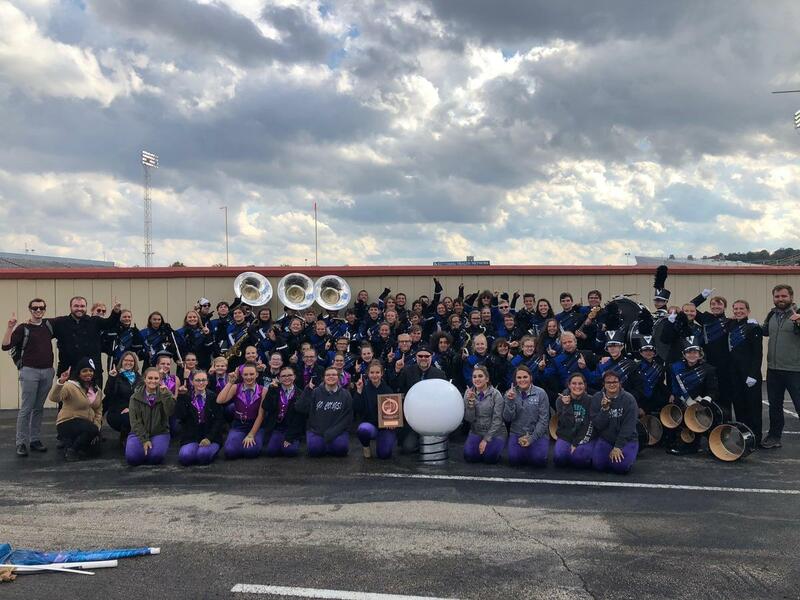 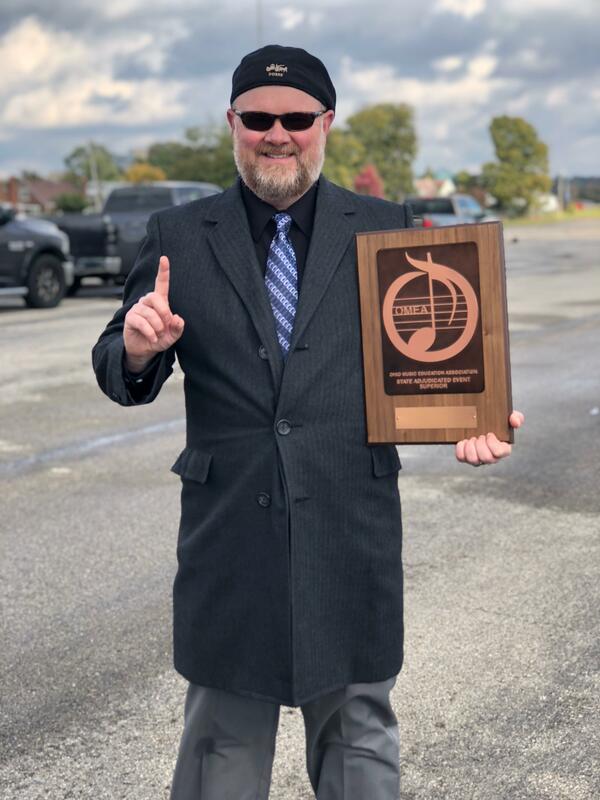 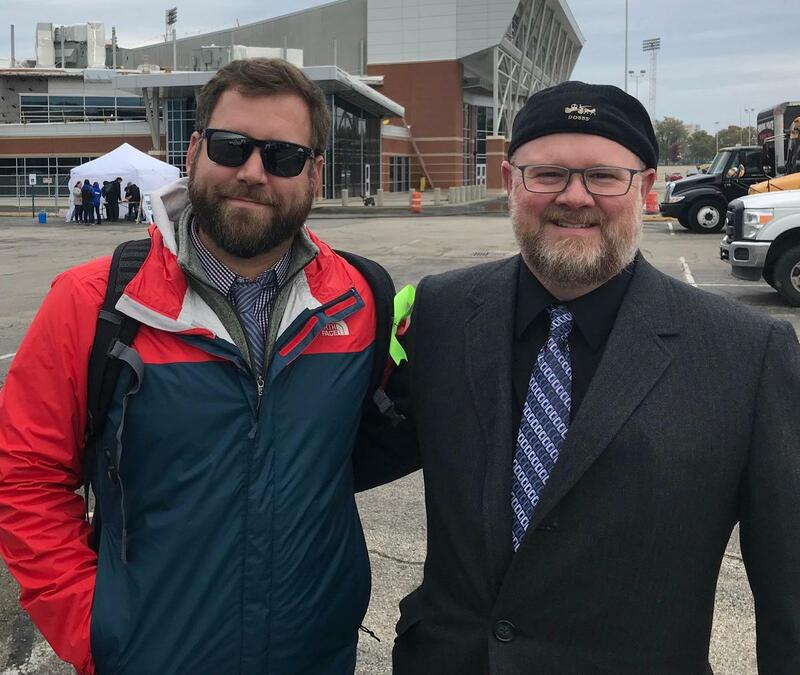 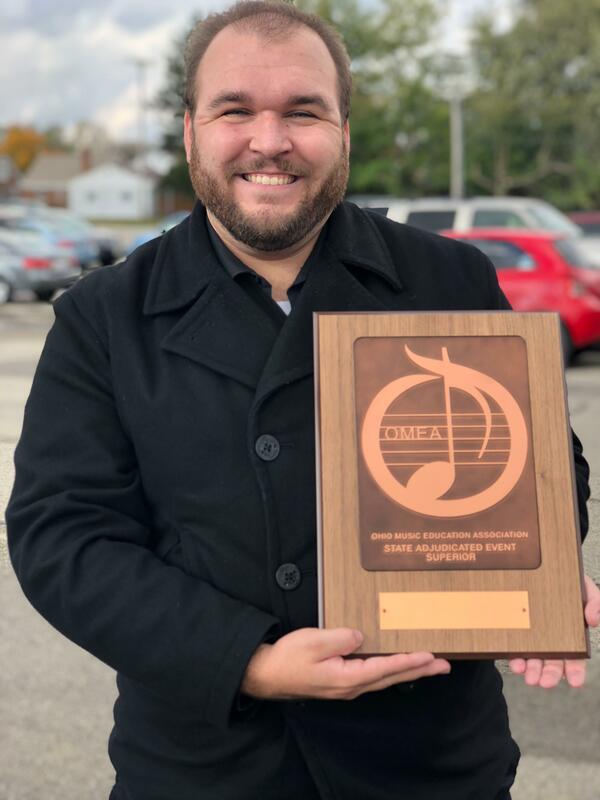 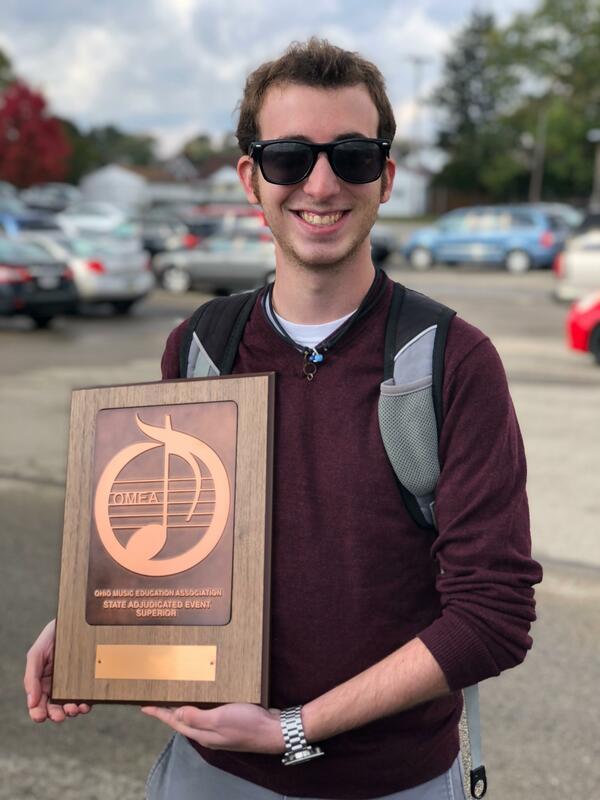 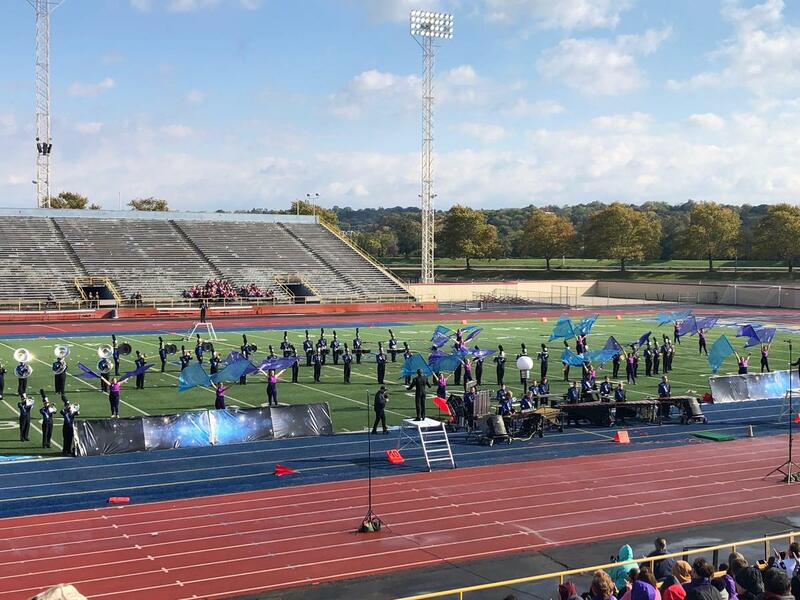 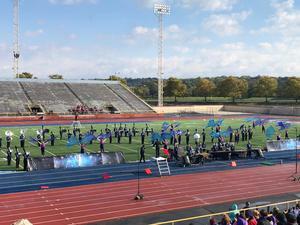 Our EHS Marching Band earned a 1 Superior Rating at the OMEA State competition on Sunday, Oct. 28 at Welcome Stadium, in Dayton. 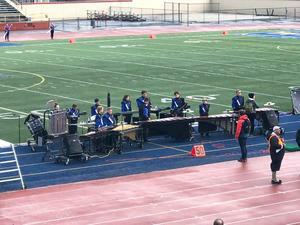 Congratulations to all the performers, musicians, field commanders, directors, and supporters on all your hard work, time, and dedication. We are so very proud of all of you and how you represent our school!